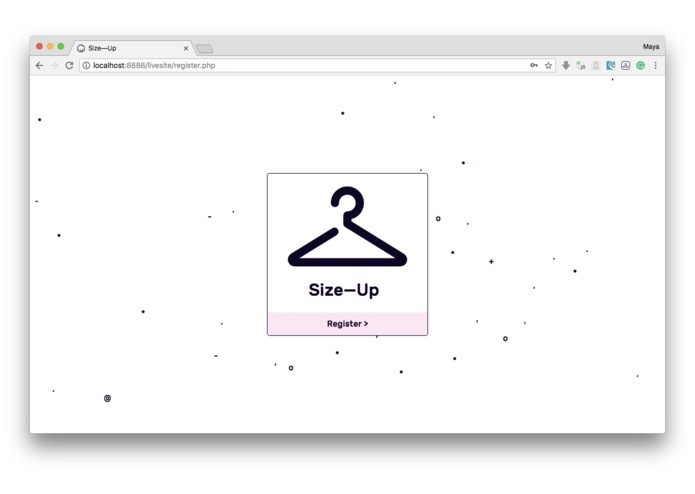 When online shopping, this browser extension helps predict how well clothing will fit. By taking in user inputed measurements, site-offered sizing charts, and user feedback and analytics, this application estimates how well a certain article of clothing will fit you. This tool will be helpful in eliminating the uncertainty of buying clothes online. 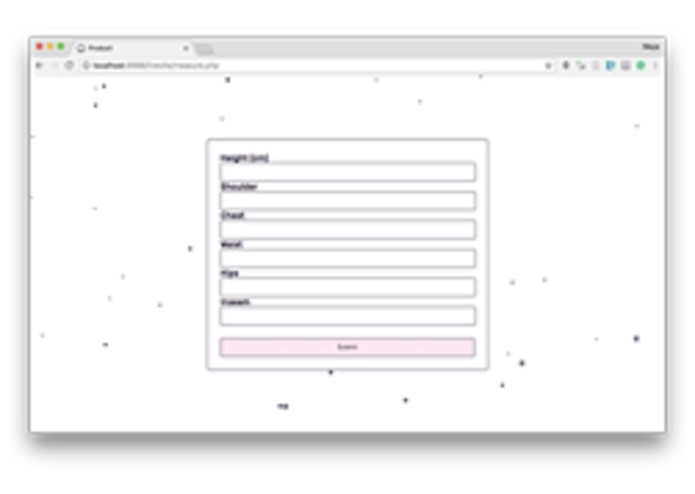 We used CSS, HTML, and SASS for the web-extension interface and MySQL, XAMPP, and PHP for the database get and post requests. 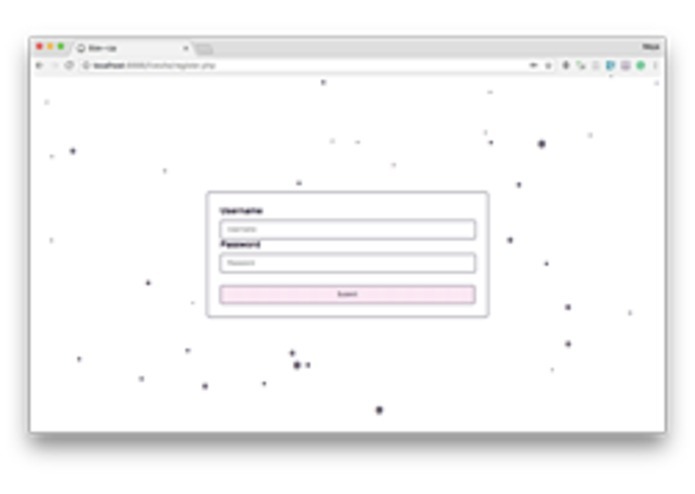 The main challenges we faced when building this browser extension was connecting the database to the frontend and sending and storing user information to the database. The frontend design looks very polished and complements retail websites really well. The set connection between the backend and the frontend was great. This was the first time any of us had built a browser extension so figuring out how to make it work was a good working experience. We were able to contribute our different skills and learn how to work together on something that was new to all of us. Eventually, we aim to incorporate machine learning algorithms and clustering to improve probability predictions. By having users provide information about the fit of an article of clothing post-purchase, we could provide other users buying that product with more accurate. Helped with concept design and presentation. Created databases to store user information and measurements, as well as reviews on clothing items. Managed tables through phpmyadmin. 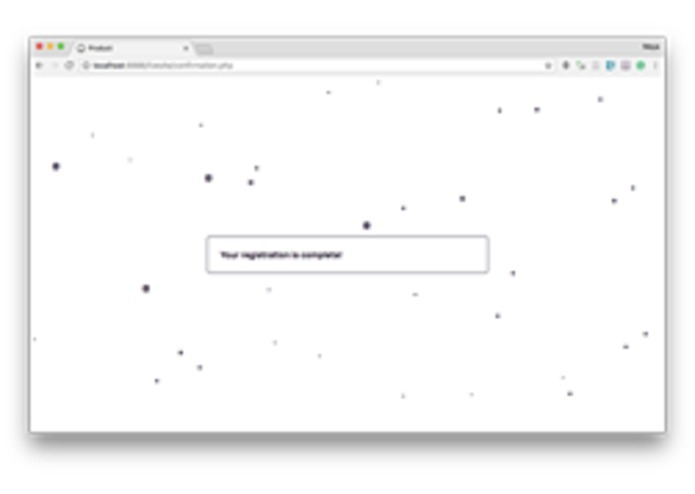 Connected these databases to the registration page to collect data, and wrote queries to feed user information back into the extension. Development of the tech stack, especially backend configuration with XAMPP and MySQL. Debugging connections and configuring .tech domain. Worked on front end design and development for the service's landing page and for the extension itself.